Higher education institutions face increased competition over a decreasing pool of applicants. However, colleges and universities that take advantage of digital will attract a greater number of prospective students – and in doing so increase enrollment outcomes. Check out our infographic on how to improve student recruitment for a quick overview of the steps you need to take to make the digital world work for you. 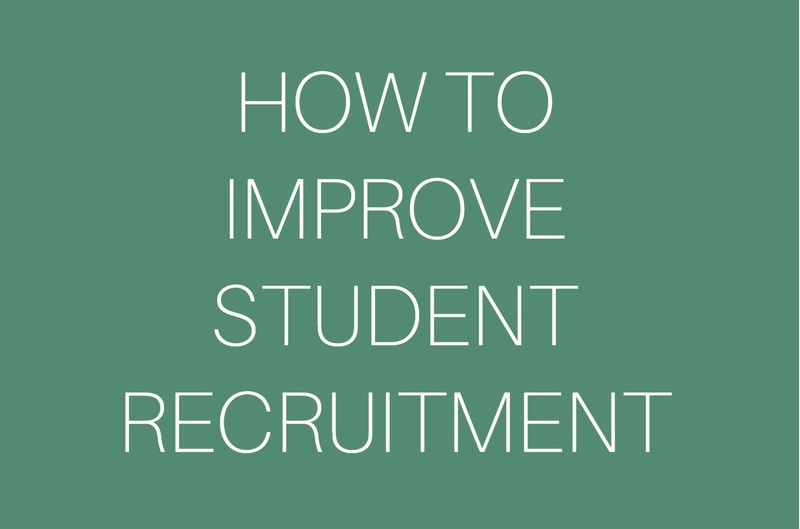 And, for the full story, read Three Steps to Improve Student Recruitment. For additional information about creating successful online marketing campaigns for higher education, we suggest you check out our web page on higher education digital marketing challenges. It will give you a high level overview of what it takes to be successful with online marketing today. Want to learn more about how digital marketing tactics can work for Higher Education? Simple click below for our free checklist. If you’d like to learn more about VONT and the work we’ve done with our higher education client partners, visit our Work page. Or, if you have a question, either leave us a comment below, or contact us. We’ll get right back to you!